We think this smoothie recipe is great for children and the kid in all of us! Place ingredients in high-powered blender and mix well. Add more milk if blending doesn't occur easily. 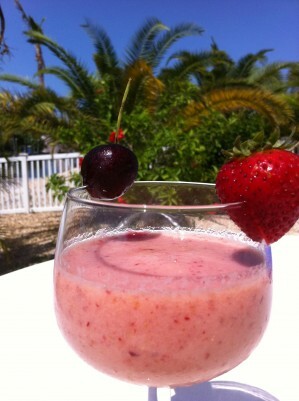 Let us know what you think of this easy vegan recipe: Kids Make It & Love It Smoothie!